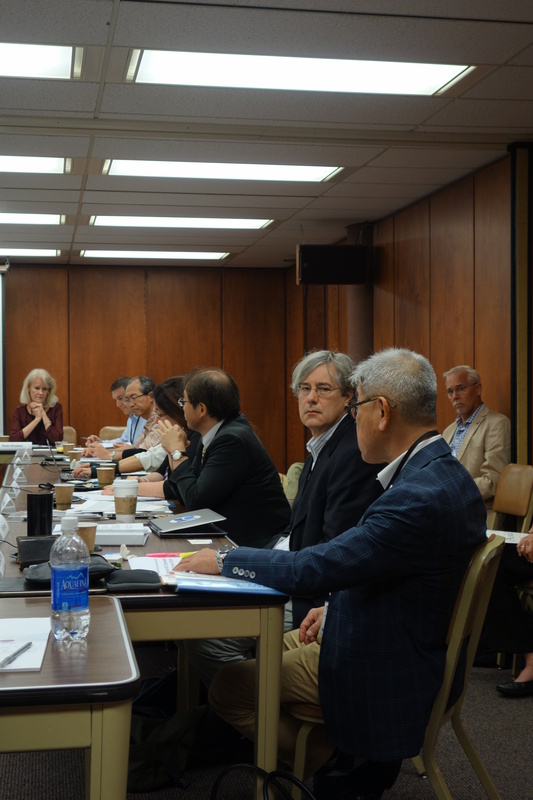 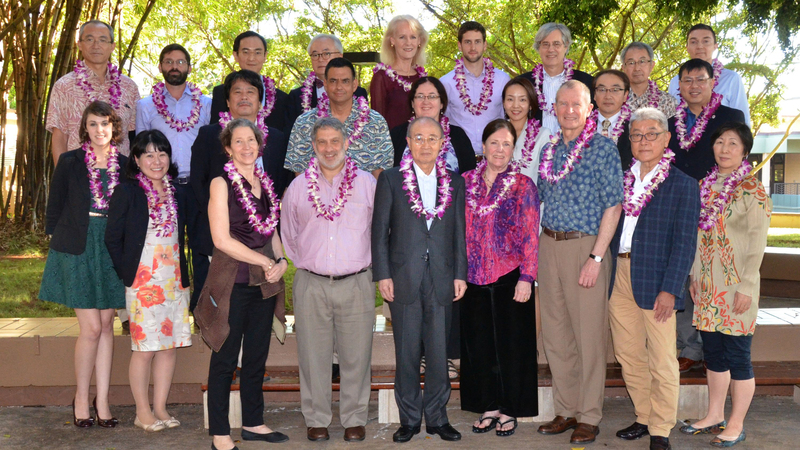 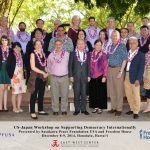 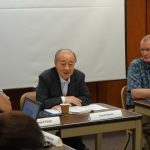 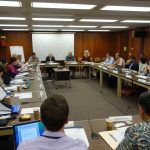 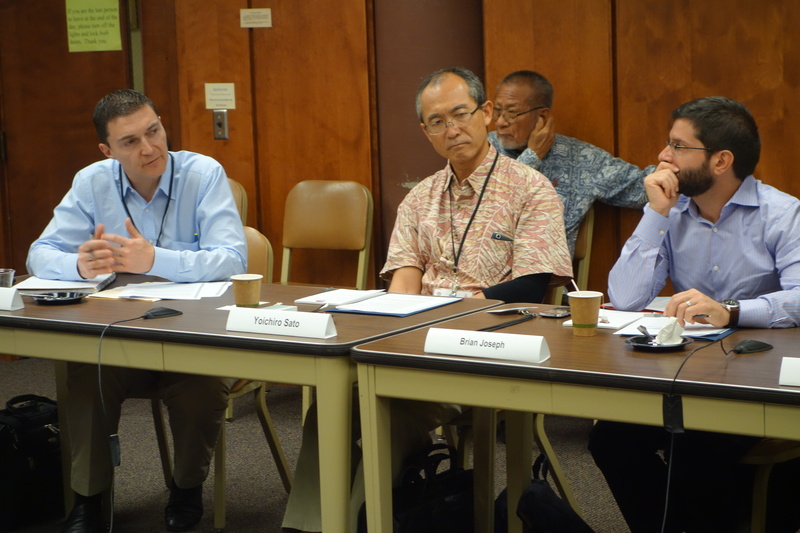 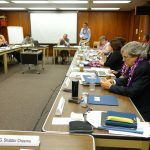 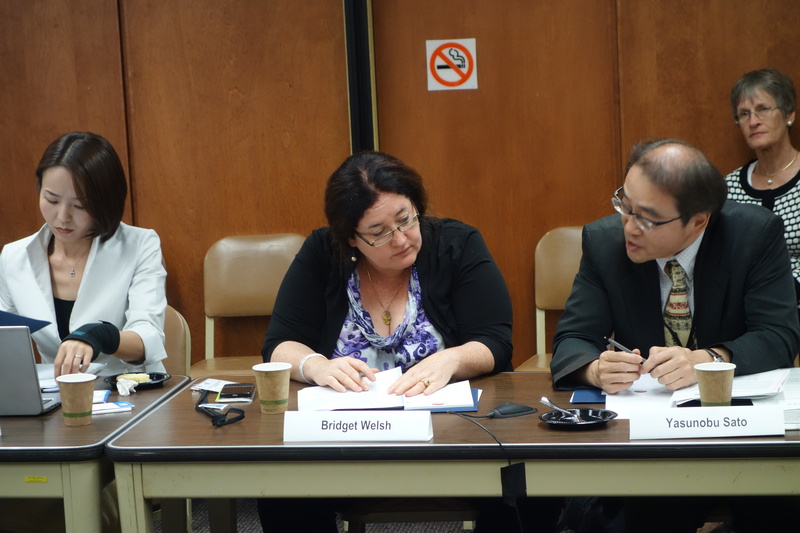 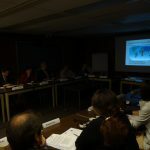 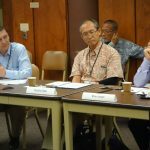 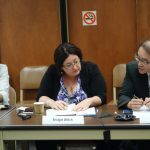 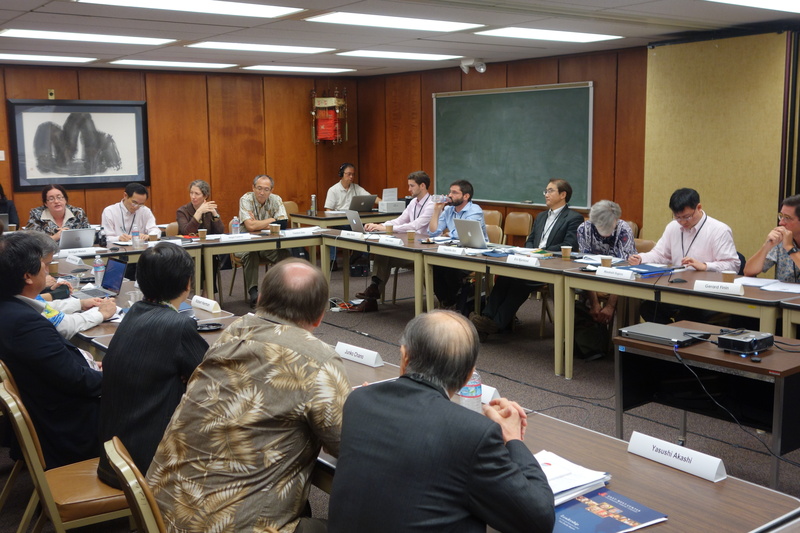 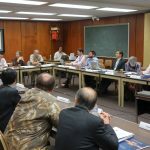 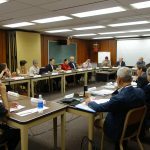 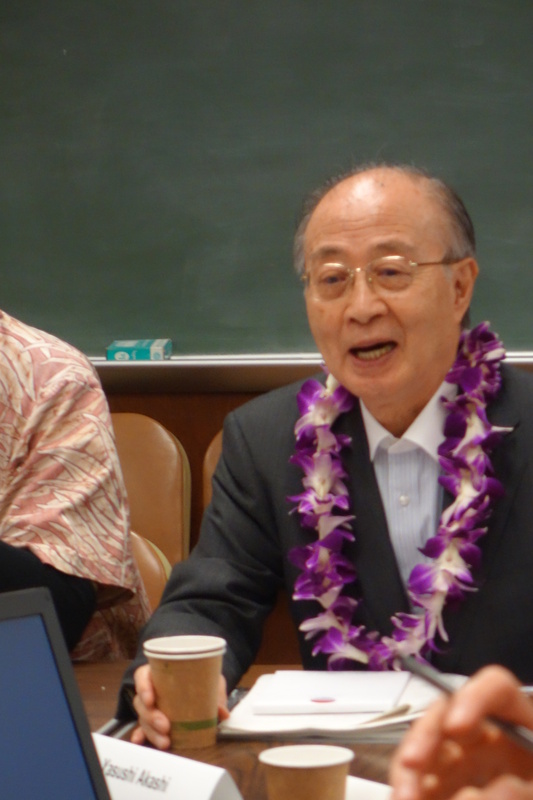 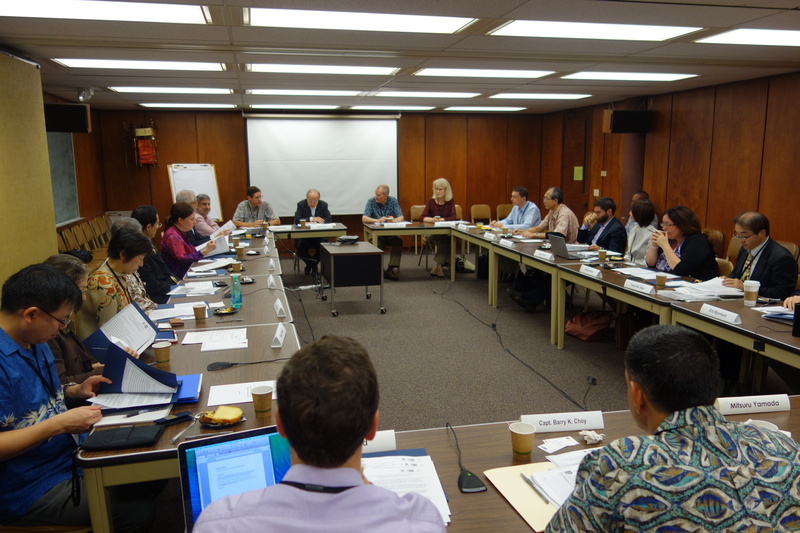 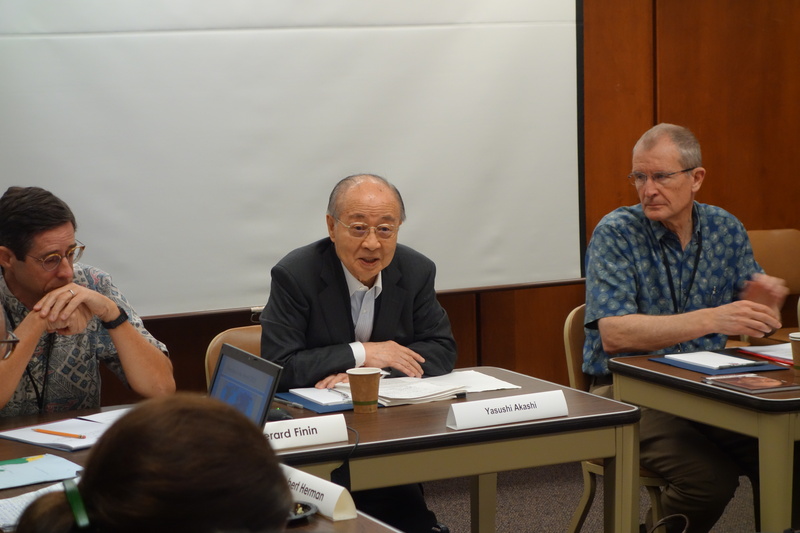 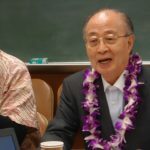 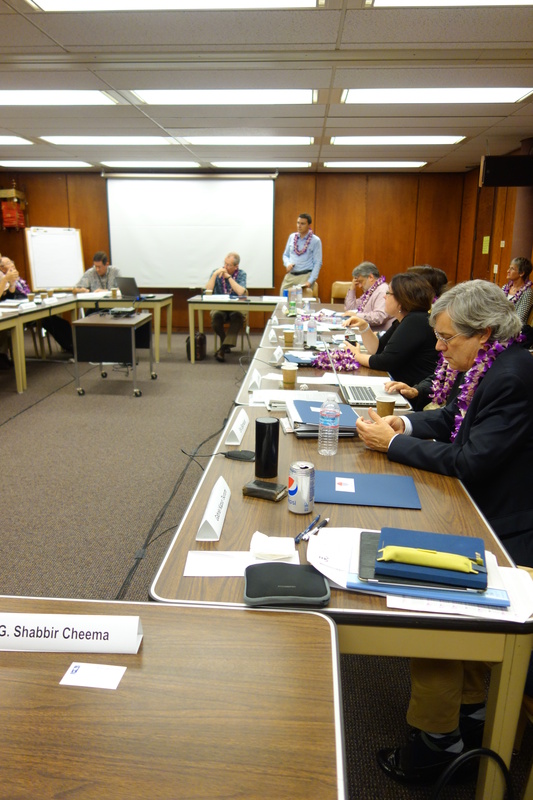 Sasakawa USA responded to a 2014 survey showing the 8th annual decline in global political and civil rights by co-hosting a Hawaii-based workshop with global policy leaders focused on ways for the United States and Japan to support democracy internationally. 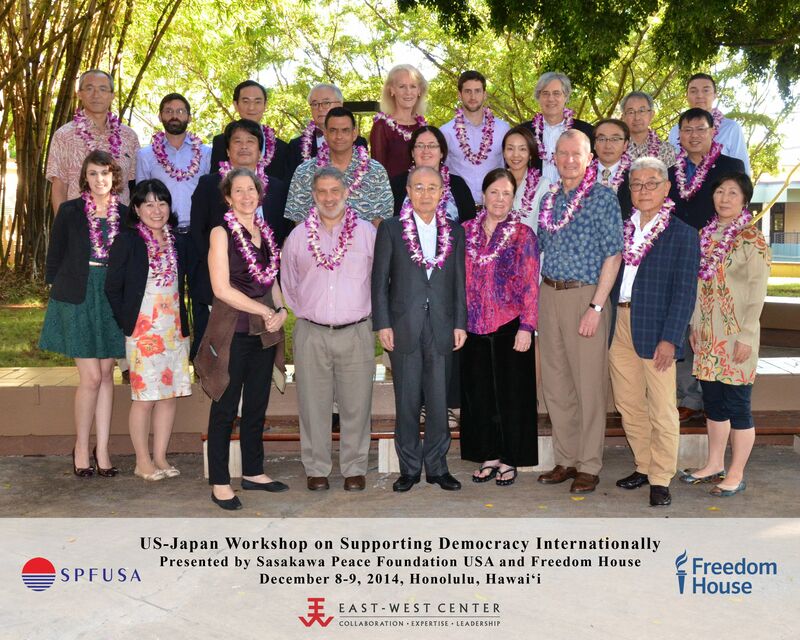 On December 8-9, 2014, Sasakawa USA, Freedom House and the East-West Center brought 20 leading U.S. and Japanese government officials, scholars, and practitioners to Honolulu, Hawaii to share views on their country’s approach to democracy support; to identify opportunities for stronger cooperation on policy and diplomatic initiatives; and to draft a roadmap for the future. 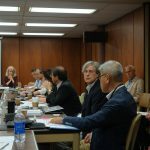 Download the event agenda and participant bios here. 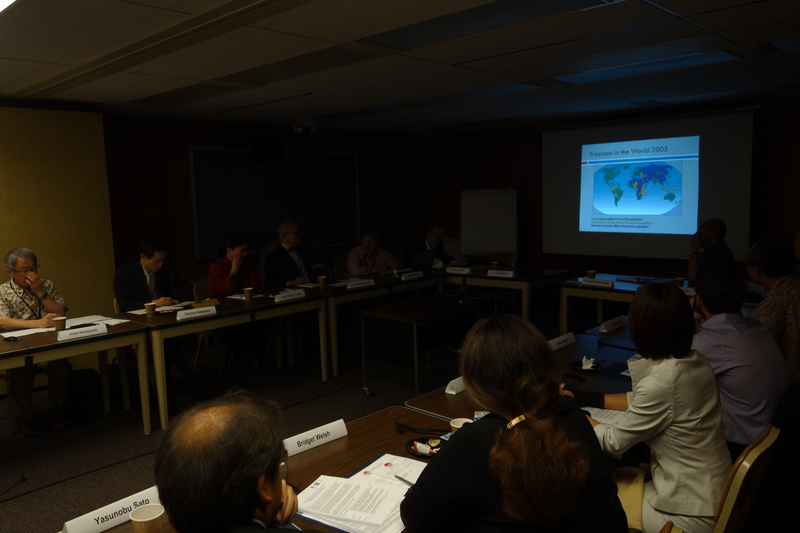 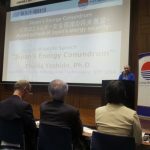 Participants identified four key areas for enhancing U.S.-Japan cooperation: coordination between governments, training programs, civil society, and economic incentives. 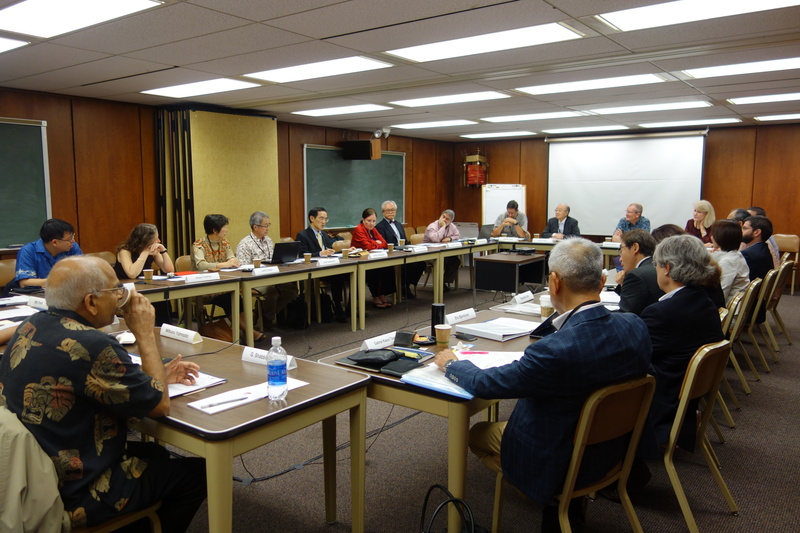 Sasakawa USA will build on the success of this program by continuing its emphasis on democracy support.